Home/Chizuk, Get Inspired, Milk & Honey/If You Build It, Will They Come? Adapted from original post on Zehut International Website. Written by Shmuel Sackett. 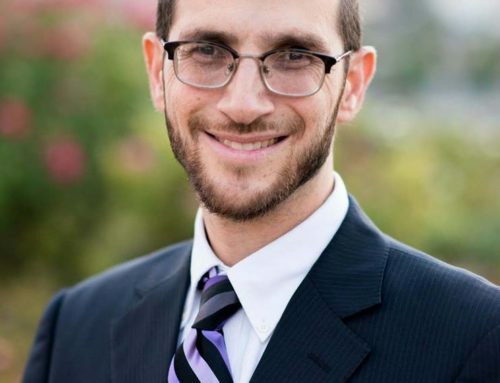 We are all familiar with Dovid Hamelech and the successor to his throne, his son, Shlomo. What very few people understand is what happened next. When Shlomo Hamelech died, his kingdom was tragically divided. The shvatim of Yehuda and Binyamin were led by Shlomo’s son – and the rightful ruler – Rechav’am. 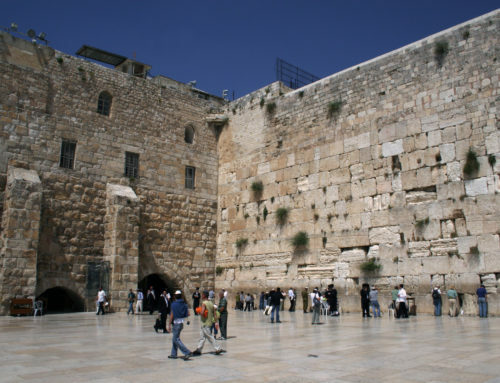 It was known as the Malchus Yehuda and was based in Yerushalaim. The remaining ten shvatim were led by Yeravam ben Nevat and was known as the Malchus Yisrael. Yeravam made the center of his kingdom in northern Eretz Yisroel. This happened in the year 2964 (over 2,800 years ago). For the first three years (2964-2967) the Jews from all over the country continued to be oleh regelto the Bais Ha’Mikdash in Yerushalaim. This angered Yeravam very much as he felt it strengthened Rechav’am. Finally, he did something very drastic. In the year 2967 Yeravam set up border guards to physically prevent the Jews from going to the Bais Ha’Mikdash. As unbelievable as it sounds, this horrific policy continued for 220 years!! Imagine that; Jewish kings preventing fellow Jews from bringing the Korban Pesach, from witnessing the awesome service of the Kohen Gadol on Yom Kippur, from bringing Korbanos, from dancing on Sukkos in the Bais Ha’Mikdash courtyard… incredible! This lasted for 220 years until the 15 of Av 3187 when the northern king, Hoshea ben Elah, removed the guards and became the first king of Yisrael to allow the ten shvatim to go to the Bais Ha’Mikdash! (See Gemara Gittin 88a and also Ta’anis 30b-31a) What a happy day that was… Tu B’av!! That’s the good news. Fast forward 9 years and you will see that during the reign of this same king Hoshea ben Elah, all ten shvatim of Yisrael were exiled! To this day we do not know where they are and they are known as “The Lost Tribes”. How tragic was that?? 10 of Am Yisrael’s 12 shvatim lost. How many Jews would there be in the world today if we had all 12 shvatim? 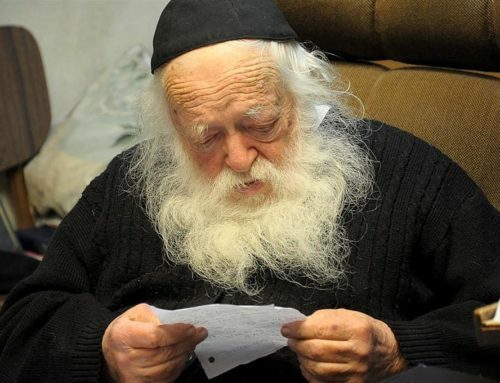 While many studies have been conducted over the years, and various scholars claim to have discovered some of these lost Jews – such as the B’nei Menashe (from the shevet of Menashe) – these are just a handful when compared to hundreds of millions of lost Jews. That’s the bad news. 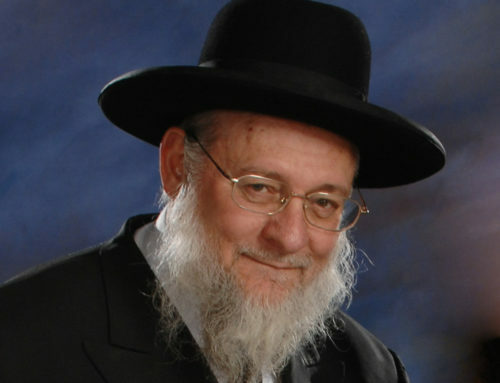 Rabbi Nachman Kahana, Renowned Talmid Chacham and mechaber of the “Mey Menuchos”, asks a very serious question; Why did the golus of the 10 shvatim happen during the days of Hoshea ben Elah? After all, he did a good thing!! As stated above, the Gemara says that his actions – of removing the border guards – resulted in Jews being able to come to the Bais Ha’Mikdash! We celebrate to this very day on the 15th of Av to remember that great event… and yet, during his reign the 10 shvatim were expelled, exiled and disappeared?? How can that be?? “If you remove the security guards, they will come (to the Bais Ha’Mikdash)”, said the voice in Hoshea ben Elah’s dream but tragically… they never came. 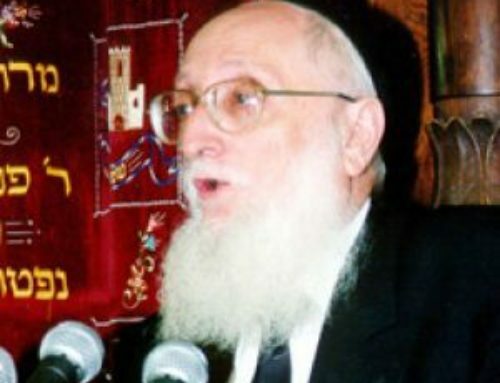 Rabbi Kahana explains that for 220 years the Jews in northern Israel were not punished because they physically could not come to the Bais Ha’Mikdash! There were guards, walls, fences and the gate was shut. There was literally no way of going from northern Eretz Yisroel to Yerushalaim. It was simply impossible. But when Hoshea ben Elah removed those guards and opened the gates, the excuses were gone. Jews could travel freely to Yerushalaim yet… they didn’t come. As their leader, Hoshea ben Elah was punished. Yes, he did a wonderful thing by removing the guards but by not making sure that the people actually went to the Bais Ha’Mikdash – even though they could at any moment – both he and the people were punished and sent into oblivion. They disappeared… maybe forever. The message for our day is crystal clear. For hundreds of years Jews could not travel to Eretz Yisroel. The roads were dangerous, there were horrible diseases in the land and there was little chance of making a living. We all dreamed of the land and said to Hashem; “If You build it, we will come”. We begged, cried and pleaded with Hashem to rebuild the land and make it possible for us to come. Well, Hashem listened, the land has been built. Nothing is lacking. You can fly to Eretz Yisroel in comfort while eating glatt kosher food. 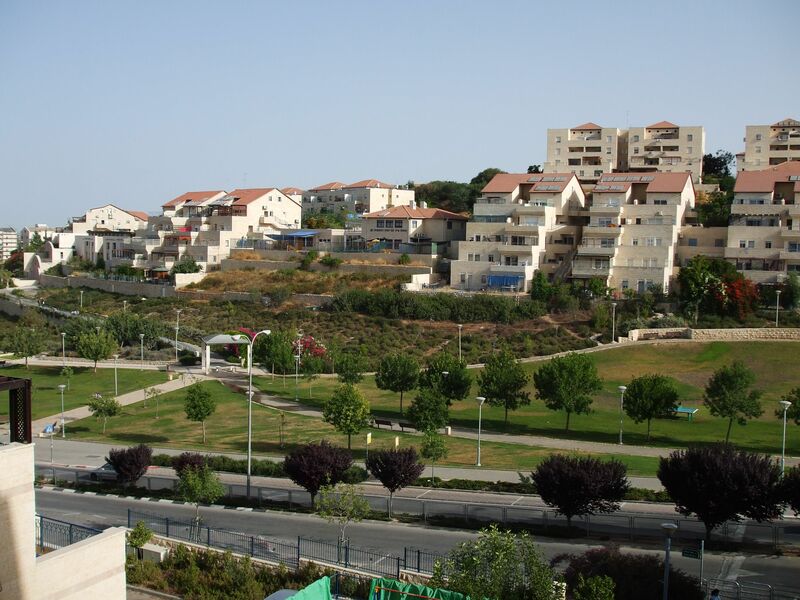 There are amazing places to live in Eretz Yisroel, more limud HaTorah than anywhere else, incredible educational opportunities, good jobs for men and women and the chance to do what has not been done in close to 2,000 years! Our job now is to learn from Hoshea ben Elah. Everything is ready and the guards have been removed. We need only one thing: Yidden to come home. If you build it, they will come… Attention fellow Yidden: It has been built. Time to come home.